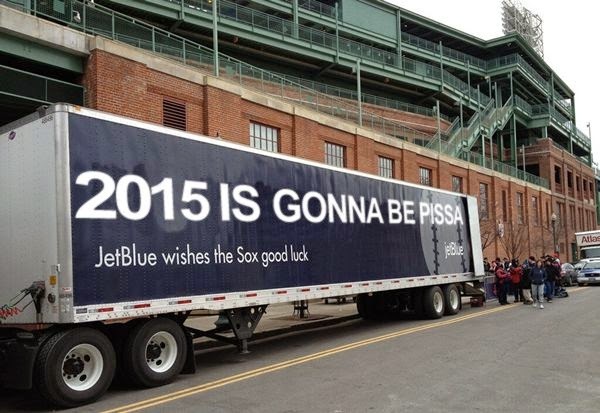 Masshole Sports: Today Is Red Sox "Truck Day." Here's A Picture Of The First Equipment Truck Getting Ready To Leave For Fort Myers. Today Is Red Sox "Truck Day." Here's A Picture Of The First Equipment Truck Getting Ready To Leave For Fort Myers. 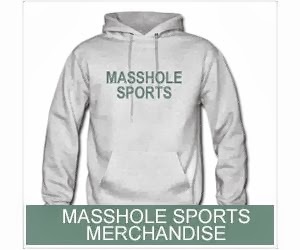 Well, that's rather massholey of them.